Explore AMESim 1D Live – Get hands on, technically supported experience. 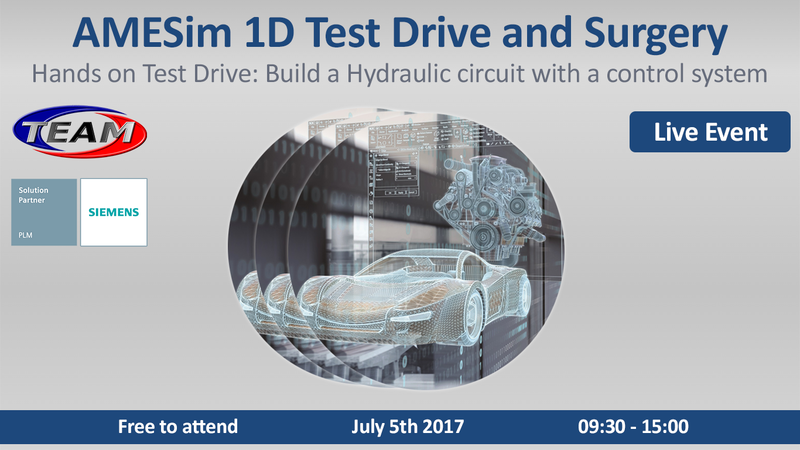 The event is on 5th July and will run from 09:30 to 15:00 at Siemens PLM Software UK office. Free on-site parking available.